Why is my sound processor picking up cell phone updates? Answer: Hi Luke, thanks for your question. The reason your sound processor picks up chimes from your cell phone is that it is paired to your iPhone, and by default all audio (incl. phone calls, notifications and music) is streamed directly to your sound processor. You can adjust which sounds are streamed to your sound processor on a “global” or “local” level (i.e. you can decide whether all or none of the sounds should be streamed or you can specify which sounds should/should not be streamed). Global: On your iPhone, go to Settings/General/Accessibility/Hearing Devices and tap ‘Audio Routing’ to adjust settings on a “global” level. Keep in mind that if you turn off for instance ‘Call Audio’ routing, phone or FaceTime calls will no longer be streamed either. Similarly, turning off ‘Media Audio’ prevents any music, video or game audio to be streamed. Local: You can also set which, if any, sounds you want to use for updates by going to Settings/Sounds and scroll down to ‘SOUNDS AND VIBRATION PATTERNS’. By selecting ‘None’, there will be no chimes to stream to the sound processor. If the chimes are related to specific apps, you may be able to adjust this if you go to Settings and scroll down to the app in question. The ability to change app notifications depends on the respective app developer and is not controlled by Cochlear. I hope some of this will answer your question. Best of luck! Question: Is the Baha System available yet for pediatric patients in Colombia (South America)? Answer: Hi Ruth. Yes, absolutely! The Baha System has been available in Latin and South America since 2006, with approximately 3000 users currently in Colombia. Out of those, 60% are adults and 40% are children. Check out the Latin American Cochlear website for more information. 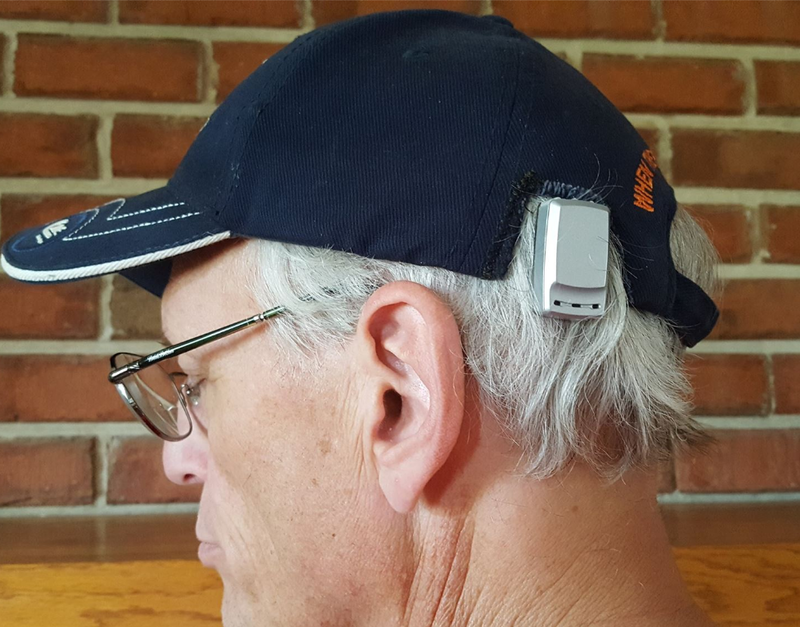 The indications for cochlear implants and Baha implants are quite different. If you already have cochlear implants you will most probably have a severe to profound inner-ear hearing loss. The Baha System is designed for patients with a hearing loss that comes entirely or partly from problems in the middle ear, or single sided deafness. Based on this it is very unlikely that you would benefit from a Baha System. If you are not satisfied with the benefit you get from your cochlear implants we recommend that you contact your hearing care professional to learn about the options that are available. Question: Our son has the old BP100 and wants to consider transitioning to the Baha 5 Sound Processor. Will he be able to use the old abutment, or does that need to be removed and a new one placed? There is no need for your son to change the abutment when transitioning to the Baha 5 Sound Processor. At Cochlear we strive to make sure that all our current users can upgrade to the latest technology and to facilitate this we have used the same abutment connection since 1999. If someone should need to change the abutment for other reasons, this is usually done as an outpatient procedure. Since its launch in 2015, the Baha 5 Sound Processor has proven very successful. Its small size, excellent sound quality and smart wireless features have all been very appreciated by people upgrading from the BP100. Your son should notice an improvement in his hearing experience and will no doubt get to try it out before making a final choice. 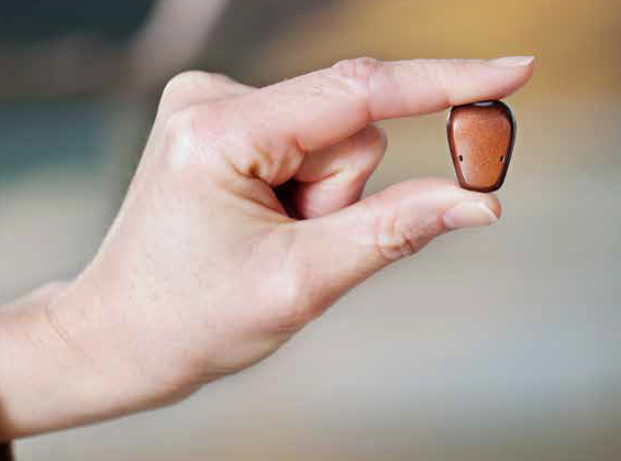 Your hearing healthcare specialist will recommend what hearing solution is best for your son.